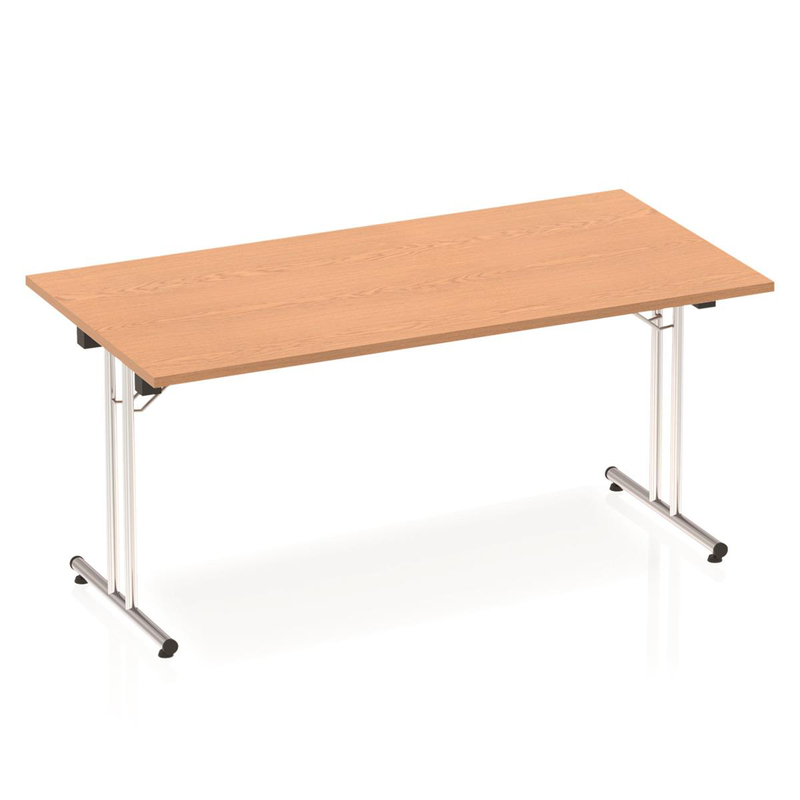 Make efficient use of space with this range of chrome folding leg meeting, conference or training tables in five attractive finishes. 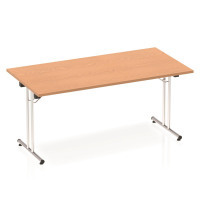 Create the perfect layout for your facility from the various sizes and shapes of table available from this extensive range. Tables can be used as a stylish permanent item of furniture or occasionally, utilising the fold away option.